A good friend of mine in the industry always said “Don’t confuse activity with accomplishment. Just because someone has done the job doesn’t guarantee that they are any good at it.” In other words, if you want to walk around with that air of authority and confidence, you better have achieved some impressive results. You better have some statistical, documented data backing up the fact that you are as great as you think you are before you walk around high and mighty. The longevity in a position does not prove that you have been successful at it. It just means that you are serviceable. Just because you have had your Internet title for 10 years doesn’t mean you are an industry leader and captain. It means you’ve been a dedicated soldier. Don’t go giving yourself medals because you have battle scars. You need to have been given them for all of your battle victories. So, I urge you to be open-minded when you attend these upcoming automotive conferences. Listen and learn at these events the same way even the true industry experts do. The time of servitude at your dealership doesn’t play a role in how well you’ve performed during it. 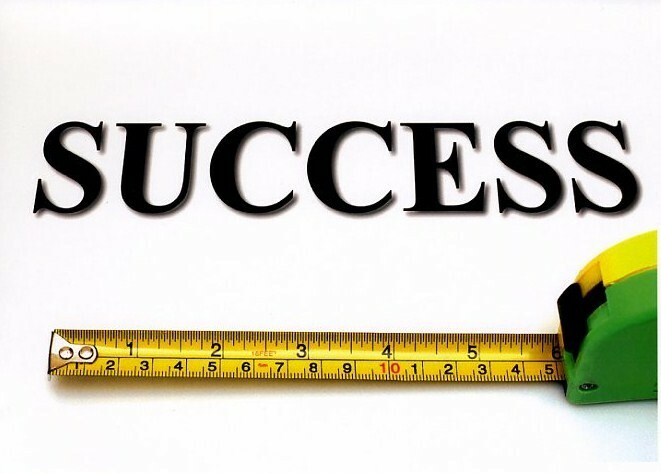 Your success cannot be quantified in years, but with accomplishments. Your 20 years spent in this industry at your desk might have awarded you the ability to come to a conference, but it doesn’t prove that you know all. For a few days in October, I ask you to become a student. There is always room to grow. “Stagnant water never thinks it’s a tidal wave” ~ I love that but what do you do when the ‘powers that be’ is living in a fish bowl? All I had to do was look at the title and read a few lines and I knew this was a Joe Webb production. Good stuff Joe and so true. This is eerie timing actually but I’ll keep that story to myself and just say that this is so true, and I just went through a similar situation at my dealer group. Time goes by and people forget they still need to perform. They allow themselves to get too settled in their ways and somehow eventually think that their time served should be enough. Your team is only as good at your weakest link. Get rid of the weak if you want to move forward. Or if your too nice of an employer or manager, move them into a position that better fits their incompetence. No time for underachievers! Thanks for the comments. And, yes, Jeff gets complete credit for finding the image. When I went on to DealerRefresh to find the blog posted, and first saw that picture, I laughed out loud. Dealers need to understand that unless they are trying to consistently better themselves and their metrics (through training, learning, pushing, and experimentation) that they’ll always be behind the rest of the pack. As I said, how long you’ve been doing it doesn’t make you an expert at it.